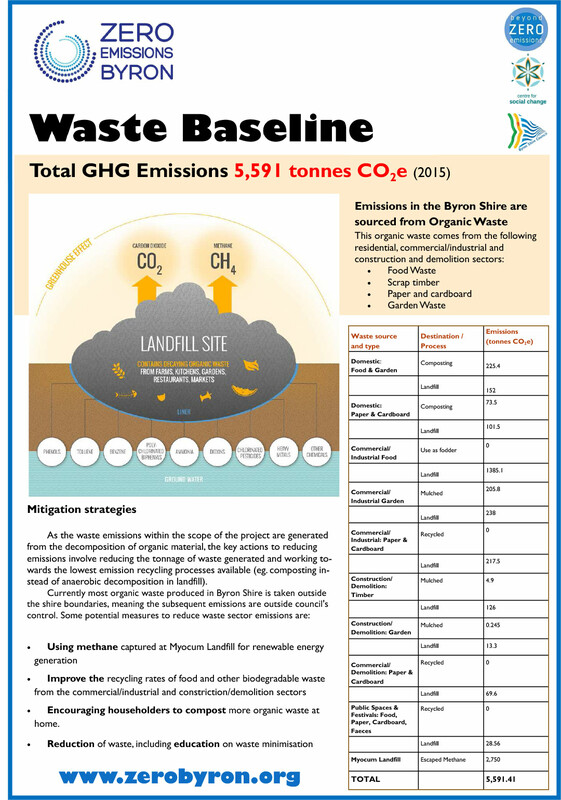 The Organics stream for residential collection began being diverted from landfill to a compost facility in August 2015, which saw the diversion of waste from landfill increase from 38% to 63%. New business and community models for diverting business and commercial organic waste are currently underway. There are also exciting developments afoot looking at harnessing the energy produced by the sewage treatment process.